Computer networks utilize many technologies that involve numbers. Certain of these numbers (and groups of numbers) carry special meaning. Learning what all of these “magic numbers” mean can greatly help you understand a wide range of networking concepts and issues. Wi-Fi wireless networks operate in specific frequency bands called channels. The original Wi-Fi standards implemented a set of channels numbered 1 through 14 with some channels having overlapping bands. Channels 1, 6 and 11 are the only three mutually non-overlapping channels in this scheme. Clever wireless home network administrators can take advantage of these special numbers when configuring their Wi-Fi networks as a way to minimize signal interference with their neighbors. Wi-Fi networks almost exclusively run over two parts of the wireless signal spectrum, one near 2.4 GHz and the other near 5 GHz. The 2.4 GHz band supports the 14 channels (as described above) while the 5 GHz band supports many more. While most Wi-Fi gear supports one kind or the other, so-called dual-band wireless equipment incorporates both kinds of radios enabling the single device to simultaneously communicate on both bands. Students and professionals are traditionally taught the 5-4-3 rule of network design to help them work with more advanced technical concepts like collision domains and propagation delays. The theoretical maximum data rate of traditional Ethernet networks is 10 megabits per second (Mbps). As this physical layer technology advanced during the 1990s and 2000s, Fast Ethernet networks supporting 100 Mbps became the predominant standard, followed by Gigabit Ethernet at 1000 Mbps. The theoretical maximum data rate of early Wi-Fi home networks based on 802.11b was 11 Mbps. The subsequent 802.11g version of Wi-Fi increased this rate to 54 Mbps. Nowadays, Wi-Fi speeds of 150 Mbps and higher are also possible. In TCP/IP networking, the logical endpoints of communication channels are managed via a system of port numbers. 80 is the standard port number used by Web servers to receive incoming HTTP requests from Web browsers and other clients. Some Web-based environments such as engineering test labs also use port 8080 by convention as an alternative to 80 to avoid technical restrictions on the use of low-numbered ports on Linux/Unix systems. Network adapters by convention use this IP address for “loopback” – a special communication path that allows a device to send messages to itself. Engineers often use this mechanism to help test network devices and applications. This private IP address was made famous in households by home broadband routers from Linksys and other manufacturers that chose it (from among a large pool of numbers) as the factory default for administrator logins. Other popular of router IP addresses include 192.168.0.1 and 192.168.2.1. A single byte of computer data can store up to 256 different values. By convention, computers use bytes to represent numbers between 0 and 255. The IP addressing system follows this same convention, using numbers like 255.255.255.0 as network masks. In IPv6, the hexadecimal form of 255 – FF – is also part of its addressing scheme. Some error messages shown in a Web browser are linked to HTTP error codes. 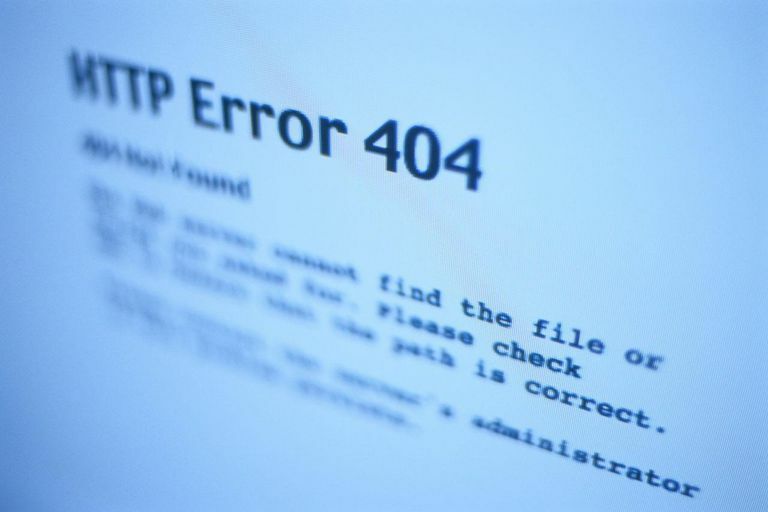 Among these, HTTP error 404 is the best known, but that one is generally caused by Web programming issues rather than the network connection. HTTP 500 is the typical error code triggered when the Web server is unable to respond to network requests from a client, although errors 502 and 503 also can occur in certain situations. The Institute of Electrical and Electronics Engineers (IEEE) manages a family of wireless network standards under the number “802.11.” The first Wi-Fi standards 802.11a and 802.11b were ratified in 1999, followed by newer versions including 802.11g, 802.11n and 802.11ac. TCP and UDP port numbers beginning with 49152 are called dynamic ports, private ports or ephemeral ports. Dynamic ports are not managed by any governing body like IANA and have no special usage restrictions. Services typically grab one or more random free ports in this range when they need to perform multithreaded socket communications.